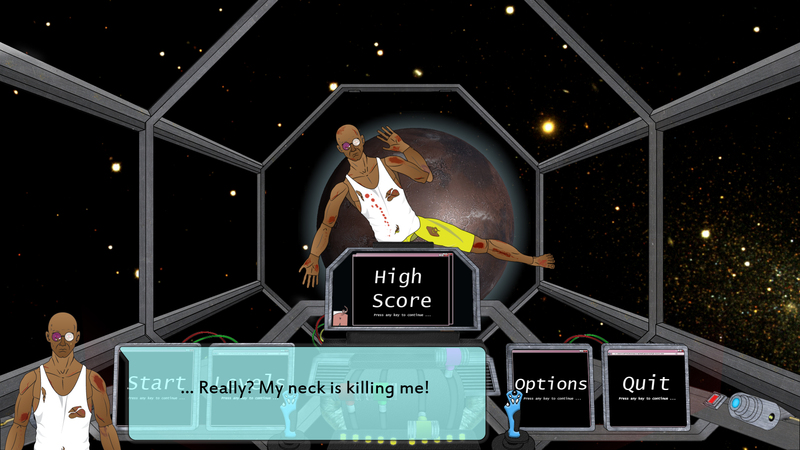 The player will struggle to keep a paralyzed captain alive and bring him safely off a damaged ship. 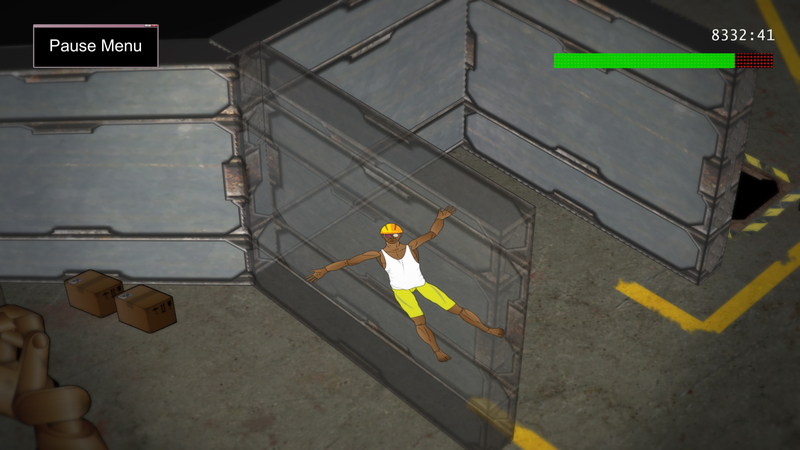 The only means of getting him off the ship is by using centrifugal or gravitational force since the player controls the ship and not the captain. 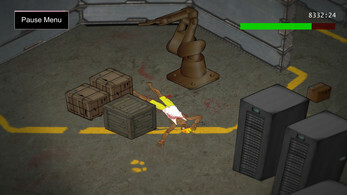 The game can be played across multiple platforms. However, the input device plays a major role. A tilt sensor and accelerometer are preferred input devices. A mobile or tablet will resemble the defective ship perfectly, which is tumbling around. 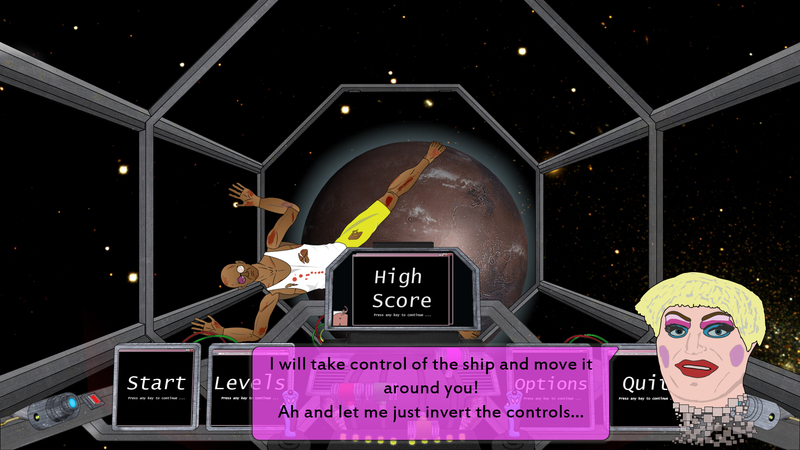 This gives the player a real feel of the forces he tries to inflict on the captain. The goal of this game is to create a competitive arcade marble game, which has some depth to it and the players feel sorry whenever they shoot the human ball across the map in order to save time.